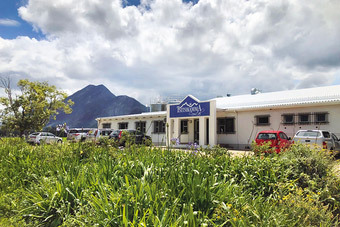 In the heart of the Tsitsikamma National Park, an area inhabited only by Mother Nature and with no risk of external pollution, Tsitsikamma Crystal Spring Water company has been investing in bespoke machines of the latest generation, like the SMI ECOBLOC® ERGON integrated system for blowing, filling and capping PET containers up to 4,000 bottles/hour. 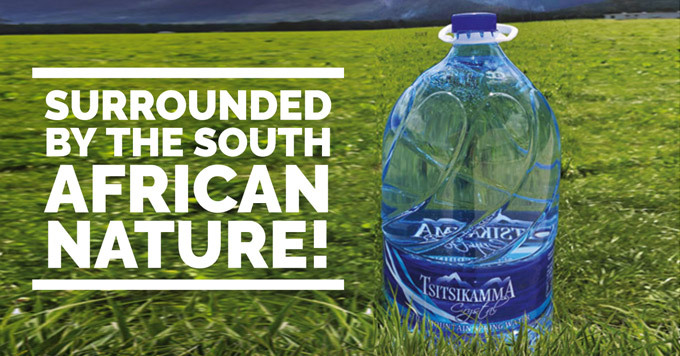 To bottle their natural, pure and clear water branded as Tsitsikamma Crystal, the South African company uses 5 L containers with a sinuous design and a large body, designed to facilitate the grip and transport, that SMI subjected to a lightweight process from 96.5 to 72 g in order to obtain a lighter and more eco-sustainable bottle. 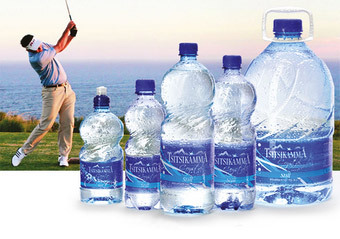 The product quality is an essential element for Tsitsikamma Crystal Spring Water, that indeed uses only packaging materials that allow to protect and maintain the water purity; the PET (Polyethylene Terephthalate), of which 5 L containers are made, is a thermoplastic resin suitable for food contact subjected to rigorous tests defined by the Food and Drug Administration (FDA), the American Government body that regulates food and pharmaceutical products. 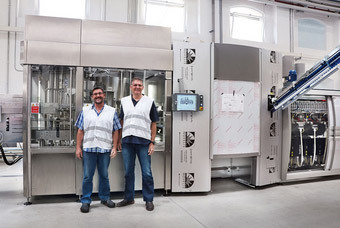 If you want to have further information about the advantages offered by the SMI ECOBLOC® ERGON integrated systems, we will be waiting for you at the Propak Africa exhibition in Johannesburg, from March,12 to March, 15 at the stand B11 hall 6, or we invite you to contact our Sales Department.